Through partnerships, we are reminded about the commonality of hope and the power of working together. Our newest partnership is with Hope Outfitters, an apparel company based in Washington dedicated to giving 100% of their profits to partner charities. We are honored to be Hope Outfitters campaign partner through February 28, 2019. 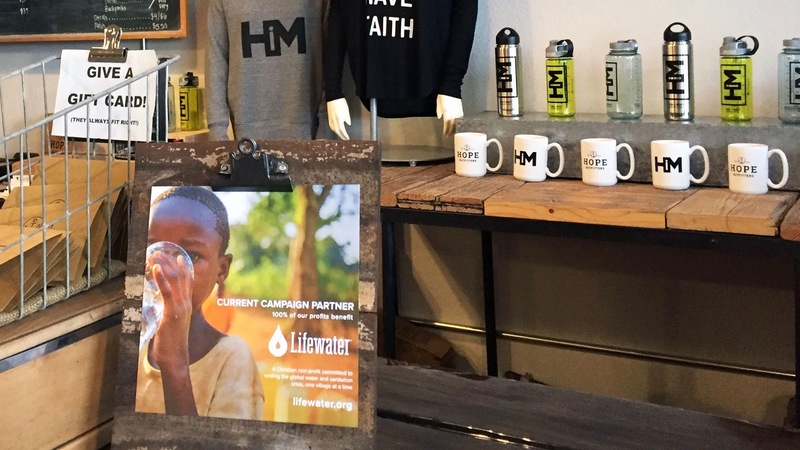 For the next year, 100% of the profits from all purchases made will be donated to Lifewater and used to bring clean water, health, and hope to vulnerable people in Africa and Asia. In 2012, Hope Outfitters founder Ryan Welch was preparing to finish graduate school with an eye on material success. It was then that God challenged him. His wife asked him if material success was what he really wanted their lives to be about. Then, on a family trip to the old mining community near Silver Mountain in Idaho, Ryan was struck by the black and white images of old miners. They had probably made it rich, he thought, but did anybody remember them? After visiting Silver Mountain, Ryan made a decision to start praying for people to join a new team: one less focused on money and more focused on God. God started bringing people with the same heart into the business, and a t-shirt company was born. The team didn’t have any money, and didn’t know how they would accomplish their mission, but they kept trusting God. Things started to fall into place as a screen printer donated $20,000 worth of equipment to the team’s cause. Ryan even made connections with Francis Chan and garnered a partnership, which boosted the business. Five years later, Hope Outfitters is enjoying partnerships with different charities working to have an eternal, Kingdom impact. Ryan is excited about partnering with Lifewater this year, as we become the newest Partner of the Year. Ryan says Hope Outfitters’ number one priority is to produce fruit for the Kingdom. He believes partnering with us will help accomplish that because we are dedicated to investing in communities, meeting physical as well as spiritual needs, and having a Kingdom impact through our Vision of a Healthy Village. He’s excited to give back 100% of their profits to help bring clean water to some of the most vulnerable people in the world. 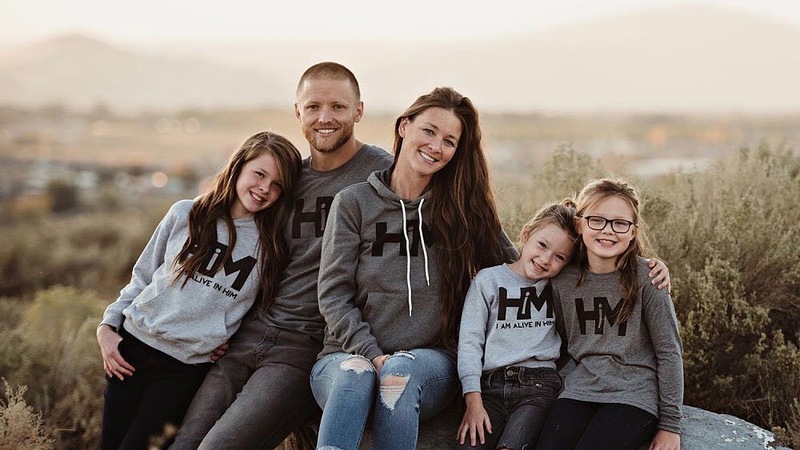 You can visit HopeOutfitters.com to shop for fun, Christian apparel, support a Kingdom-minded business, and support our mission to bring clean water, health, and hope to a thirsty world.